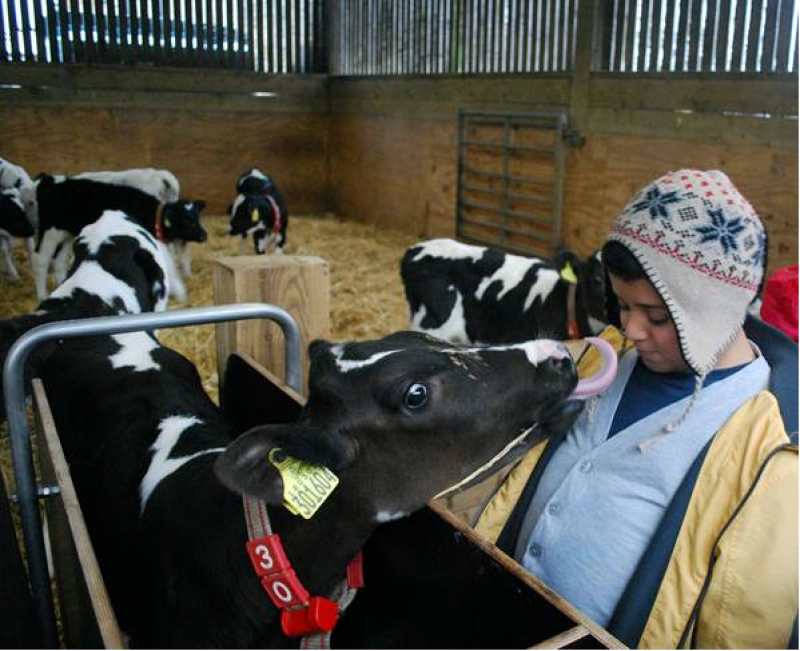 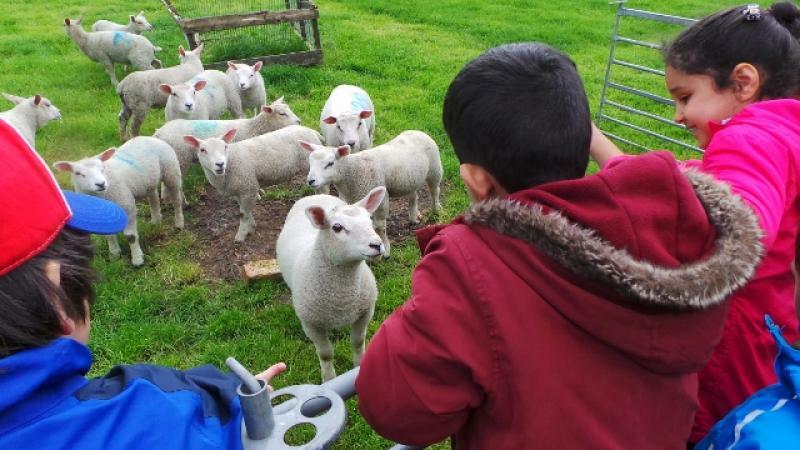 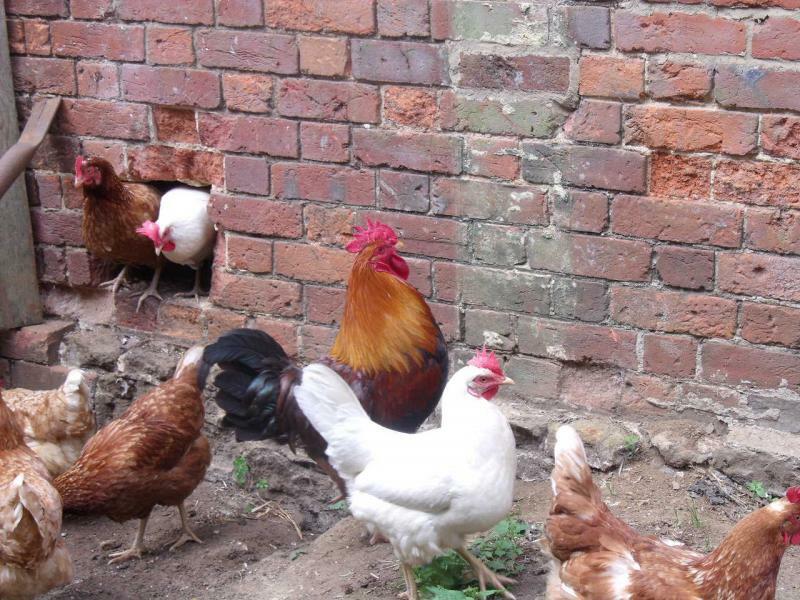 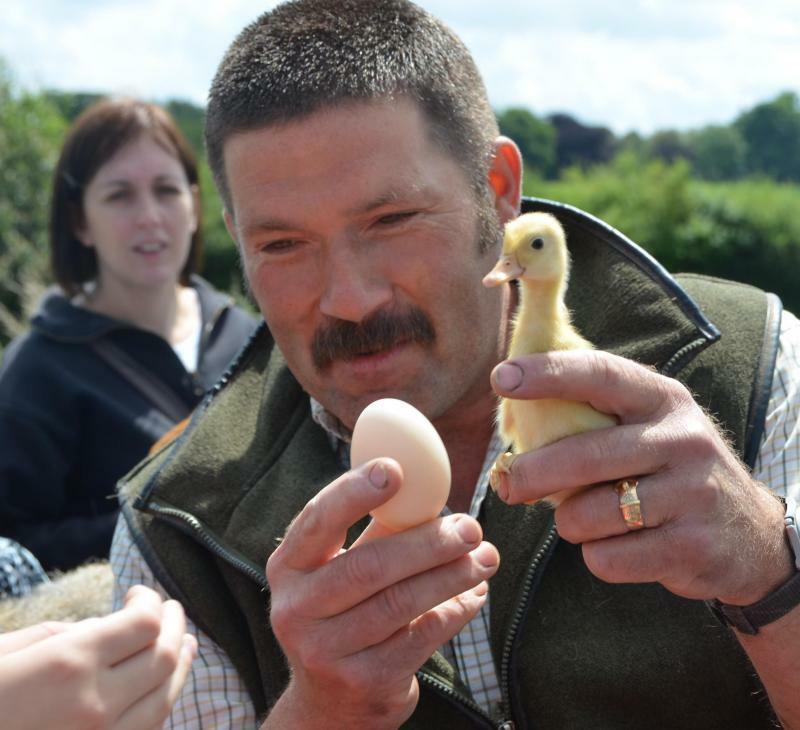 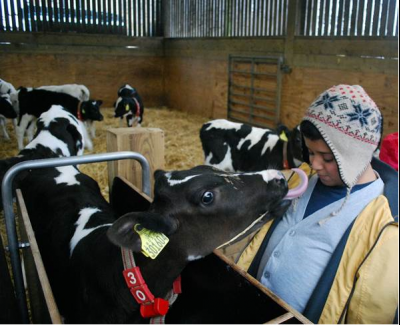 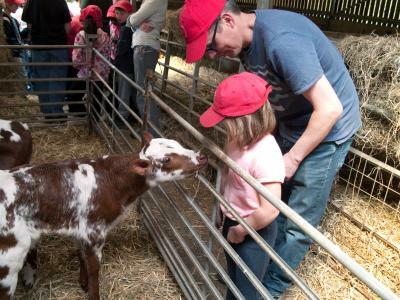 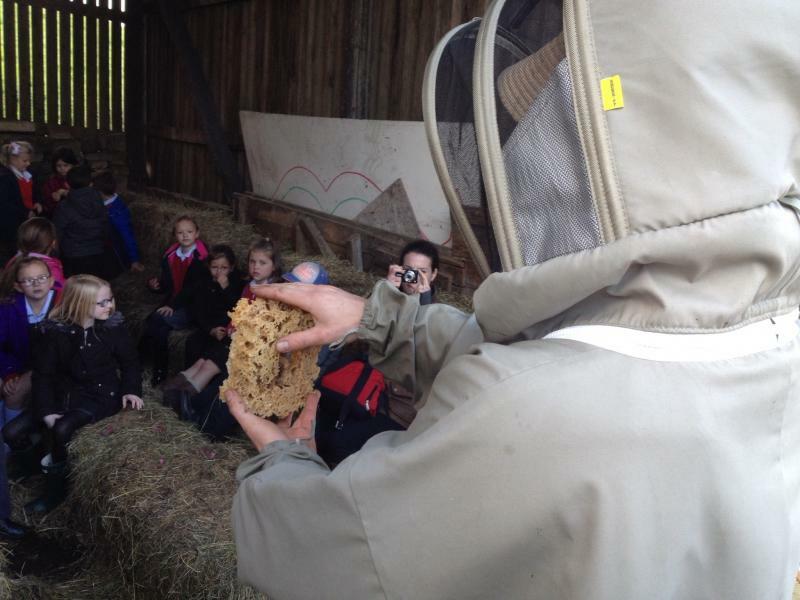 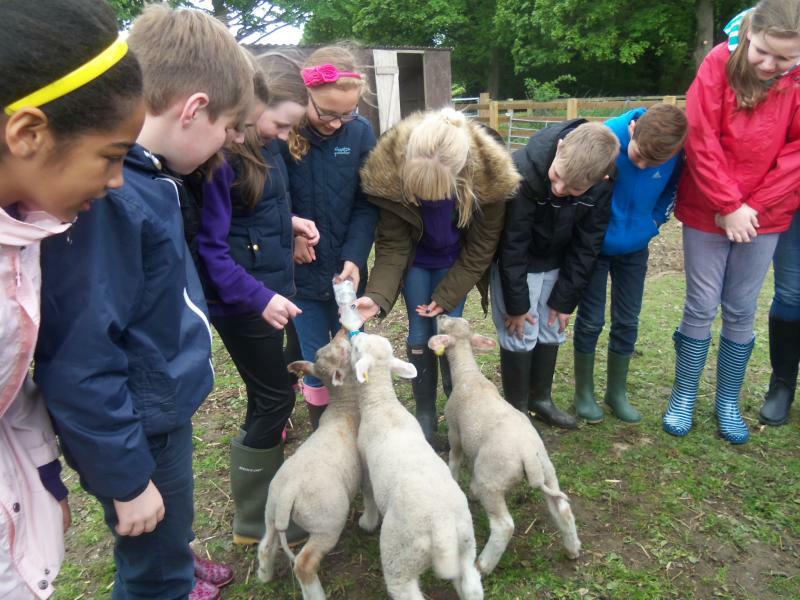 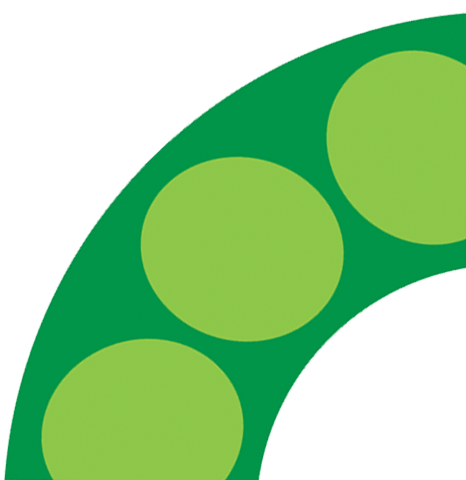 Working with our network of host farmers across England and North Wales, Country Trust Farm Co-ordinators have built up firm, professional relationships with them to ensure your school visit runs as planned. 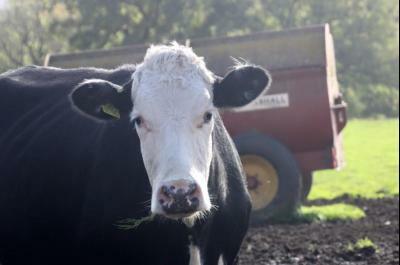 There is no charge for visits and the only expense for the school is transport. 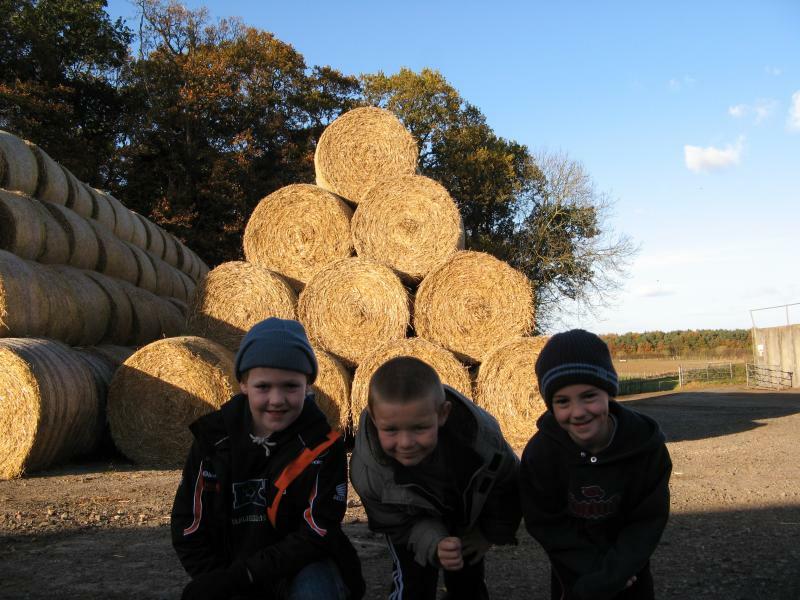 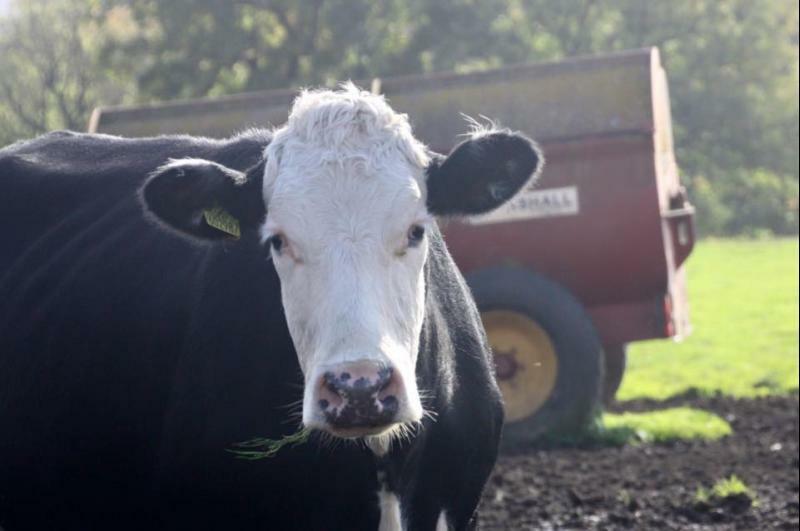 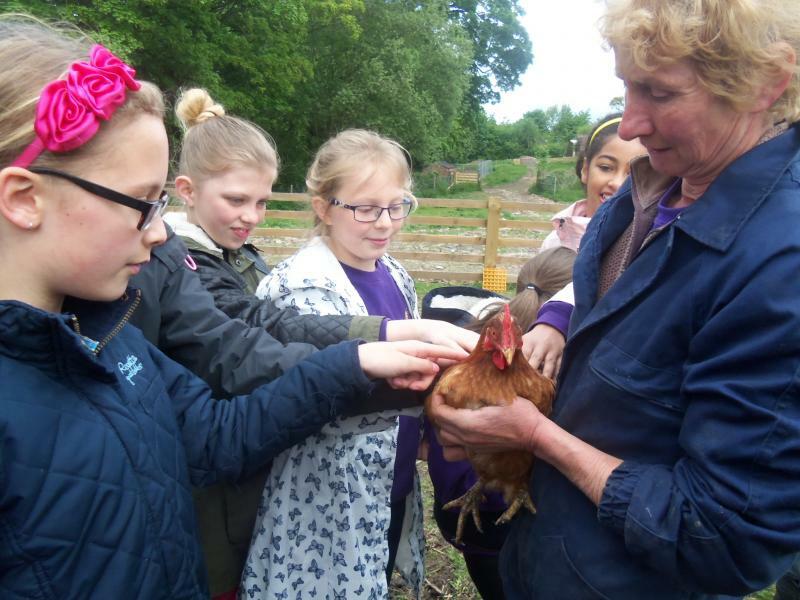 Our host farms do not charge for their time and resources because they believe passionately in the need to inspire and educate children about food, farming and the management of the rural landscape. 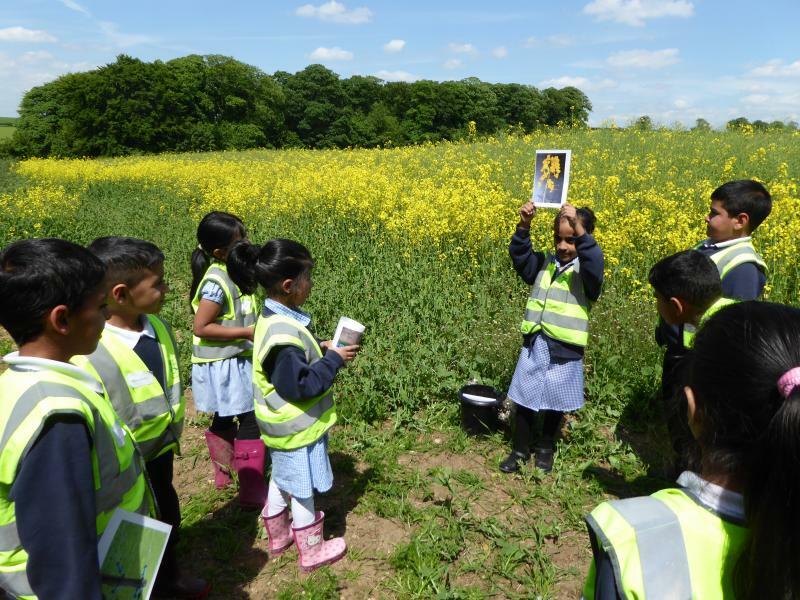 In addition, The Country Trust does not charge for time in carrying out all the organisation of the visits, advising on risk assessments, planning curriculum linked activities and ensuring everything goes smoothly on the day. However the charity is not publically funded and relies completely on the generous support of individuals and Trusts to operate. If you would like to make a contribution or donate on a regular basis to The Country Trust please click here.